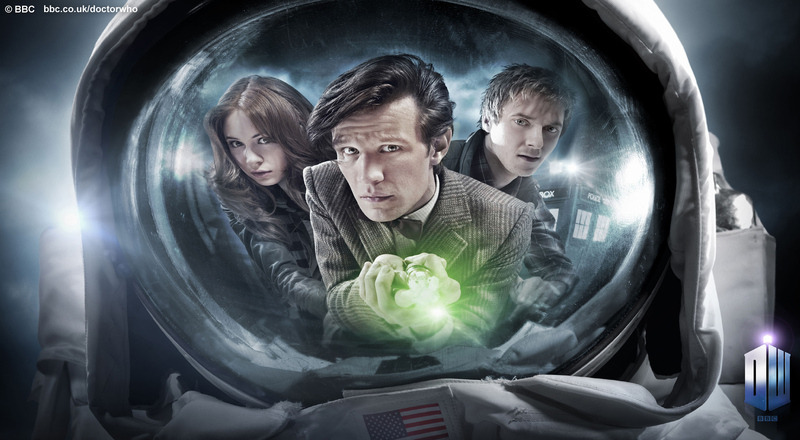 A prequel to the first episode of Series 6, The Impossible Astronaut, and an “iconic image,” downloadable as a 16×9 or 4×3 wallpaper. No, I’m not scared out of my pants. Not at all, why would you think that? Because I’m currently hiding my face in the collar of my jumper, you say? Or because, last night, when I watched this, I was alone in my almost entirely dark room, and so I shrieked like the sissy that I am when the camera cut around to that thing that is presumably the Silence, or a representation of it? There are no monsters in the Oval Office. Political commentary, Steven? Why, yes, Doctor Who has a tradition of bringing down the government. PreviousHis Depravity Knows No Bounds–Three Times Sherlock.